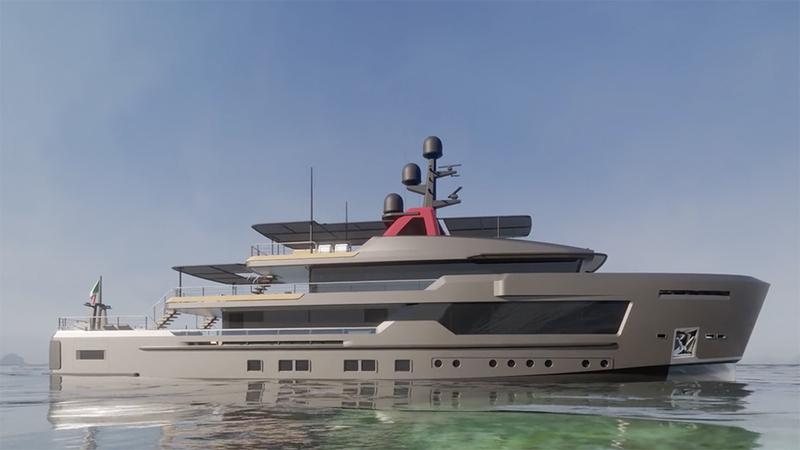 If they haven’t done so already, every shipyard appears to be coming out with its own rendition of the durable explorer-style yacht. 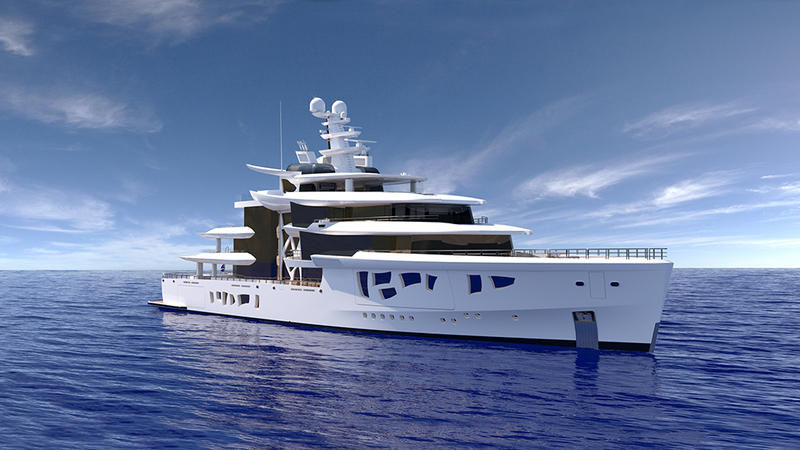 One example is the 43-metre explorer from Italy-based shipyard Baglietto. 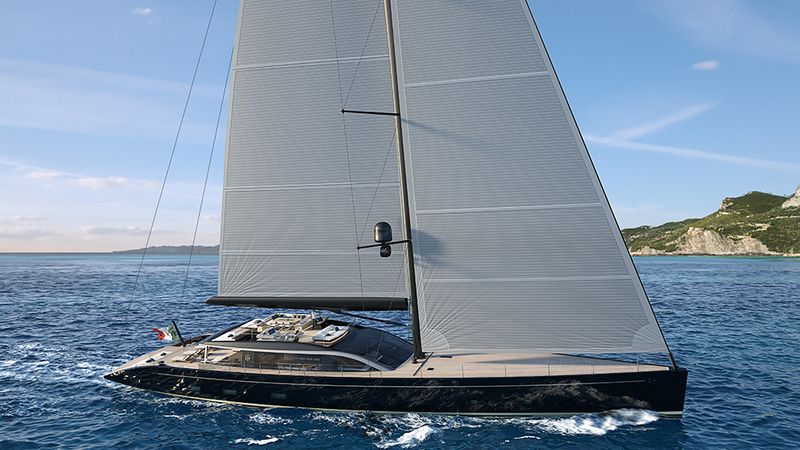 Penned by designer Santa Maria Magnolfi, this opulent yet discreetly bulletproof craft was created to sail the globe. 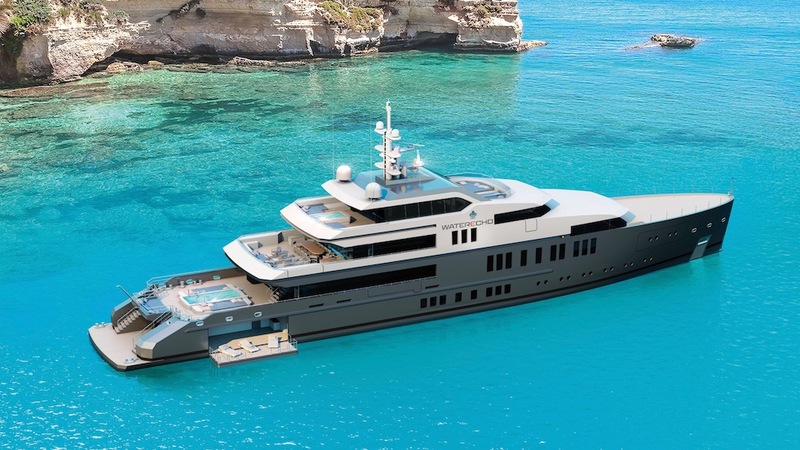 The Italian yard CRN has three AlfaRosso explorer-style vessels underway by Francesco Paszkowski Design—45-, 50- and 55-metre models—as well as plans from Zuccon International Project (80-metre CRN 135), Nuvolari Lenard (62-metre CRN 137), and Omega Architects (62-metre CRN 138). 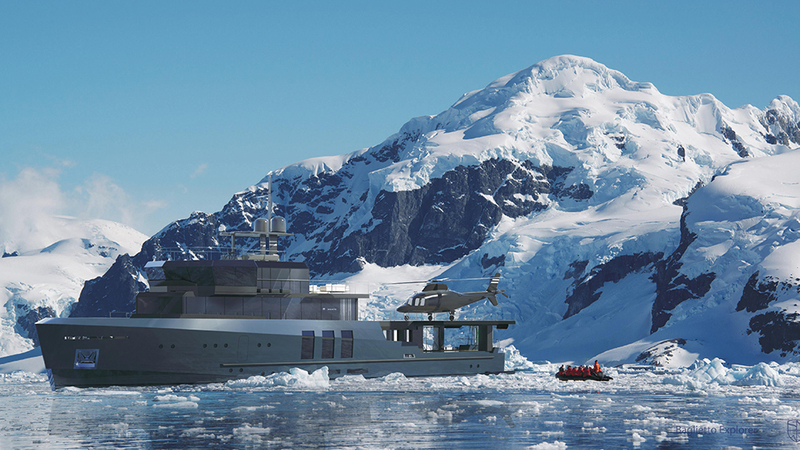 The 70-metre Project Crystal from the Dutch firm Mulder Design will sport a rugged Ice Class hull and accommodate 14 guests. 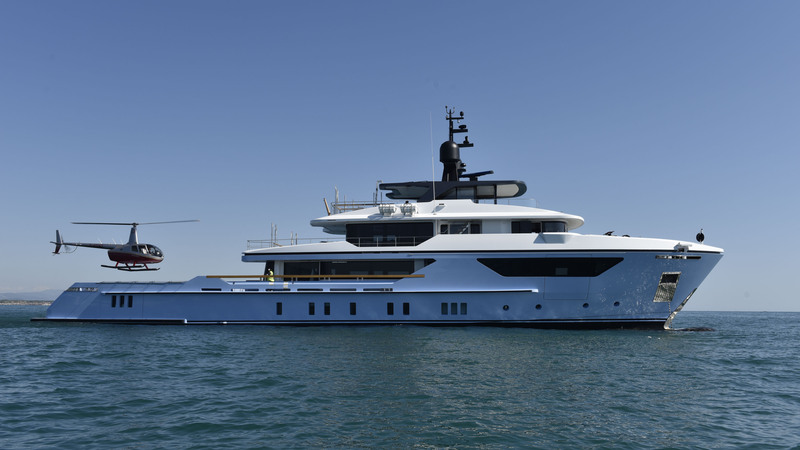 And moored to the docks in Monaco, the steel-hulled 500EXP from Sanlorenzo had its public launch last northern Autumn. Though the exterior looks like it can handle anything Mother Nature throws its way, the interiors are fitted with tasteful Italian design. 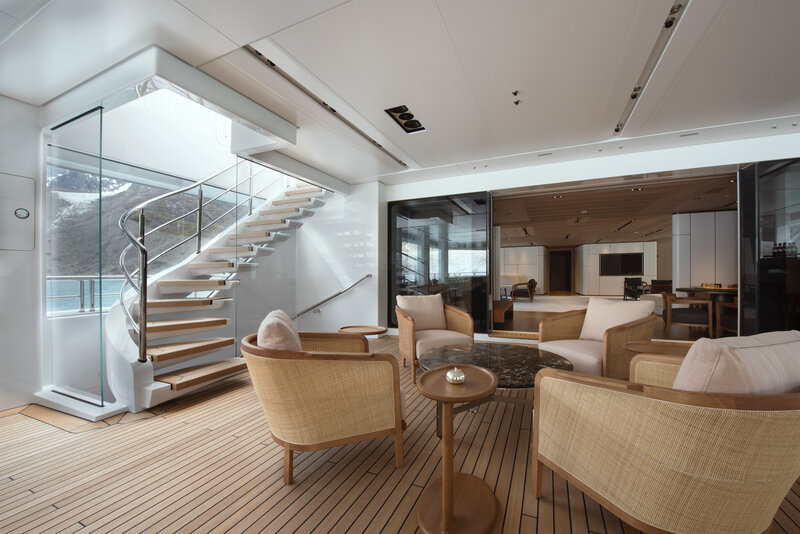 The 51-metre Irisha, from Dutch builder Heesen, replaced its main saloon with a garden—with no plants in sight. 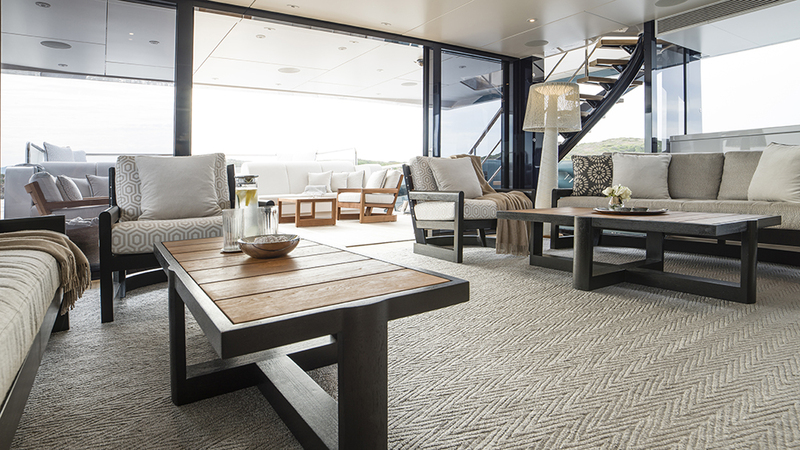 Instead, the room opens to the elements on three sides and features contemporary outdoor furniture and rugs. 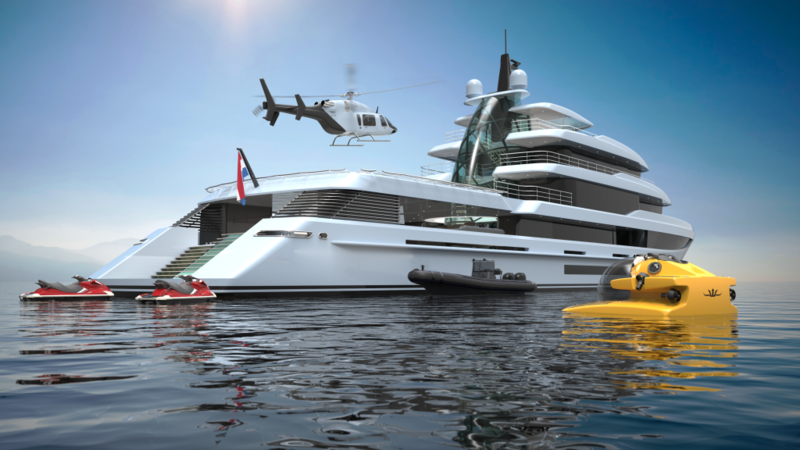 Green technology in the marine sector continues to grow. 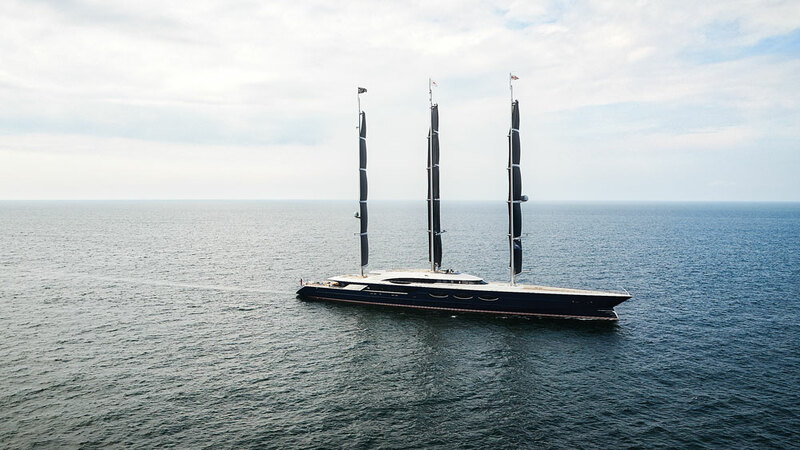 At 107 metres, Oceanco’s Black Pearl is the largest sailing yacht in the world—and apparently, one of the most environmentally friendly. 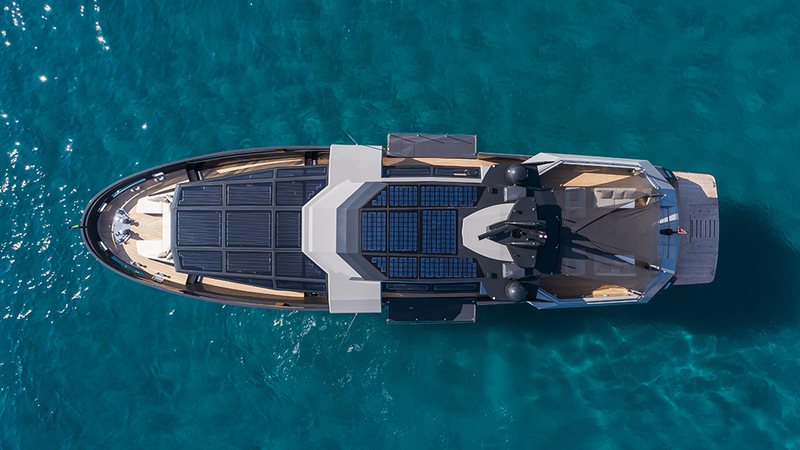 Its technology includes DynaRig carbon masts, solar power, a hybrid-propulsion system, and onboard hacks such as waste-heat recovery, all to propel it across the oceans with reduced emissions. 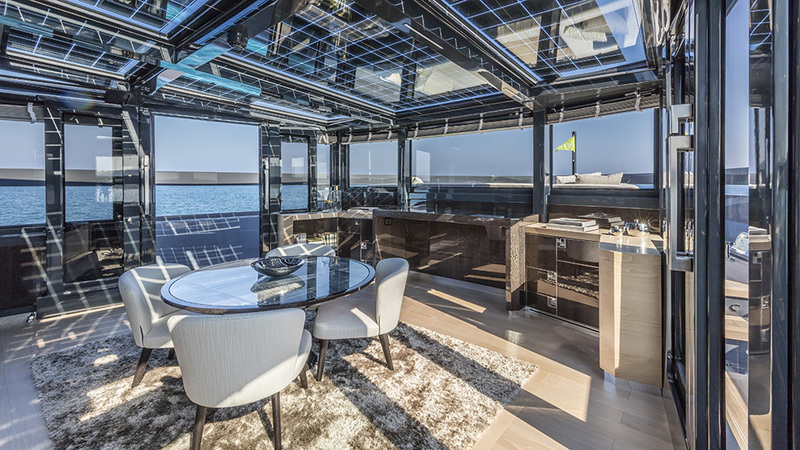 One look at the A105 from Arcadia Yachts and you just know it’s eco-friendly; 36 square metres of solar panels make up the superstructure and produce 4.2 kW, used to power the lights, appliances, pumps, and electronics. 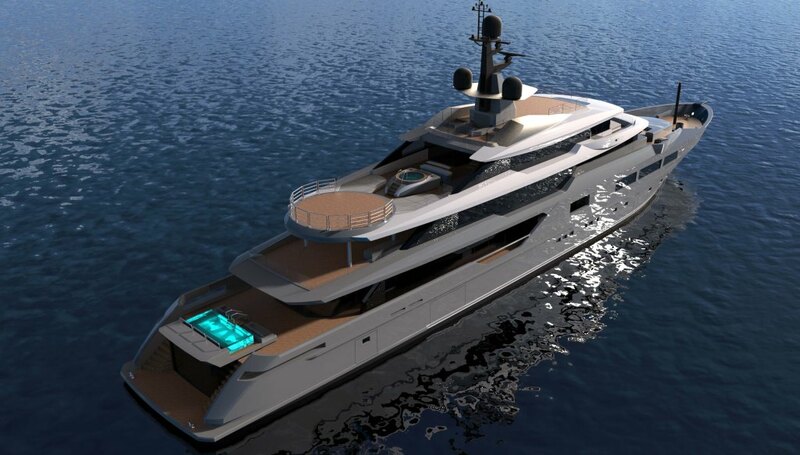 Nobiskrug presented a model of the soon-to-launch 80-metre superyacht Artefact, which uses solar panels, a battery-storage system, wastewater recycling, and a high-efficiency/ lower-emissions ABB Pod propulsion system.